Your smile says a lot about you and is often what helps people form their first impression of you. But if you have a crooked, crowded or otherwise misshapen grin, you might not want to show it off as much. Orthodontic treatment can help you get the smile you’ve always wanted, and ensure a healthy mouth. But when it comes to orthodontic treatment, there are more options today than ever before. One option many patients love hearing about is Damon braces. Damon braces are similar to standard metal braces, but with one big difference – they utilize a slide mechanism to hold the wires to the brackets, rather than elastic ligatures. This allows for the teeth to move more naturally, with less friction. Traditional brackets that use elastics exert pressure on the teeth as they move, but with Damon braces, the slide mechanism allows the wires to apply less force, meaning increased comfort for you. Faster treatment times – studies have shown that Damon braces may be able to take six months off your treatment. Fewer appointments – Damon braces require fewer office visits because there are no ligatures to change out. More aesthetically pleasing – many patients like the look of Damon braces over traditional metal braces. Increased comfort – less pressure applied means less pain for patients. Unfortunately, there is no orthodontic treatment option that is without drawbacks, and there are a few you should be aware of with Damon braces. While Damon braces, and especially Damon Clear, are more aesthetically pleasing, metal wires will still be used so the treatment will not be invisible to others. They also cost more than traditional metal braces, as well. 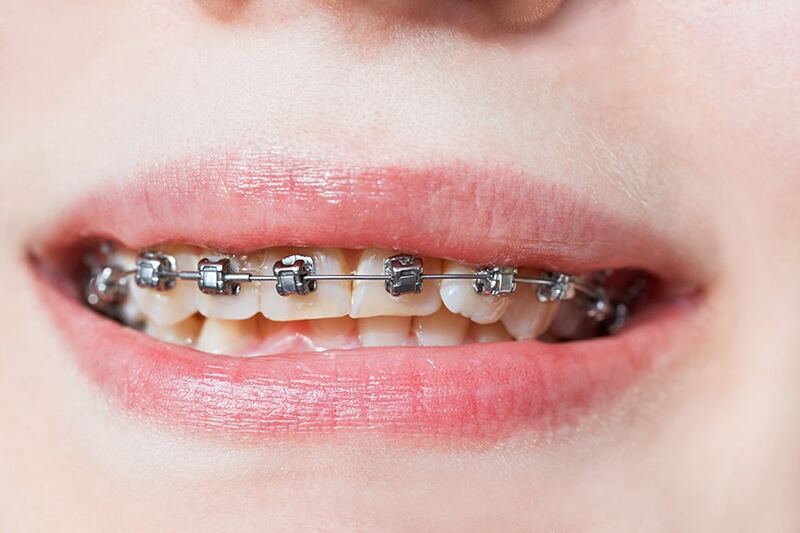 With any braces option, there will be an adjustment period on the days and weeks following their placement. It will take your mouth a bit of time to adjust to having the braces in your mouth, and you’ll need to avoid certain foods to ensure you don’t damage the braces. Sticky, hard, crunchy and chewing foods could break your brackets and wires. If you’re looking for a braces option that marries the benefits of standard metal braces with the latest technology has to offer, Damon Braces are for you. With self-ligating braces, you can achieve your new smile in less time, and with increased comfort and fewer orthodontic visits. So what are damon braces? An orthodontic option for those looking for an alternative to traditional braces. But remember, only accredited orthodontic professionals can fit Damon braces, so be sure to do your homework before pursuing your new smile.